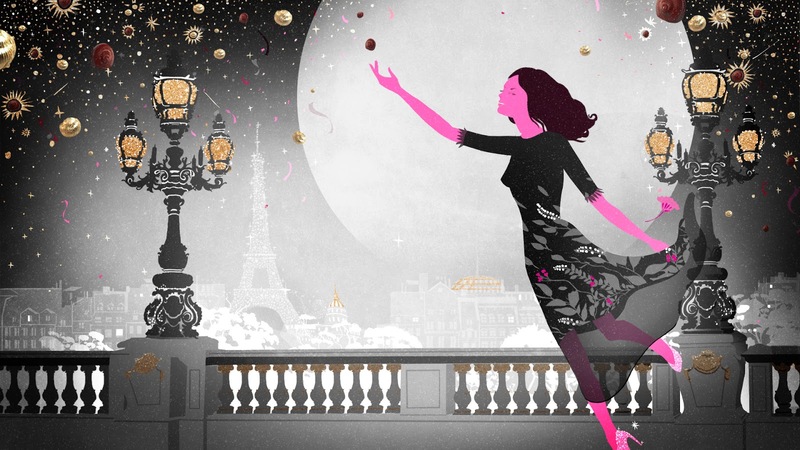 A luxuriously pink festive world dances before our eyes in director Betrand Avril’s animation 'L'Escargot, une histoire de Lanvin' for the brand Lanvin Nestlé, produced by TROUBLEMAKERS.tv. Art directed by Kim Dulaney and inspired by the delicate spiral form of the chocolate Escargot, the film takes us on a winding journey through a Parisian universe of recognizable monuments, Hausmanian architecture and the extravagance of years past. 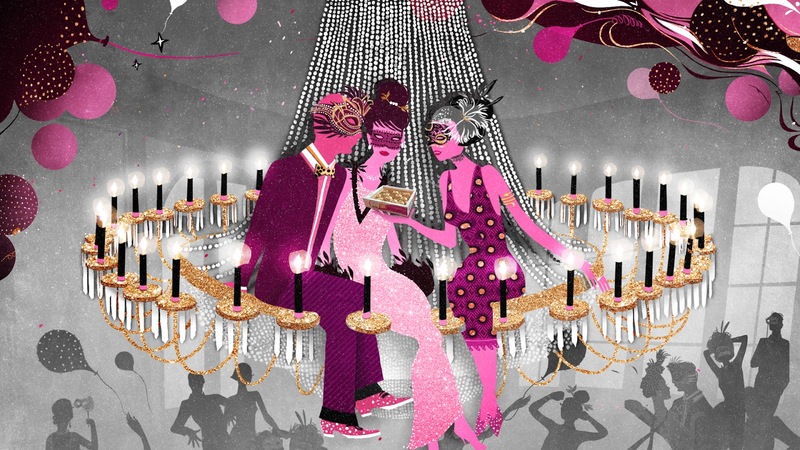 The lively jazzy music carries us dreamily onwards on our voyage through the ever-changing visuals. Image and sound thus come together to capture the spirit of winter and the impressive cultural heritage of Lanvin.